Dinner is a great way for you, friends, and family to have fun and bond. Great conversation and great food is an experience that brings people closer together. If you are looking for a place to have dinner, you should go to a place that has delicious food, great atmosphere, and excellent service. With all that considered, Black’s Barbecue is the best place to go if you are thinking of dinner ideas in New Braunfels, TX. 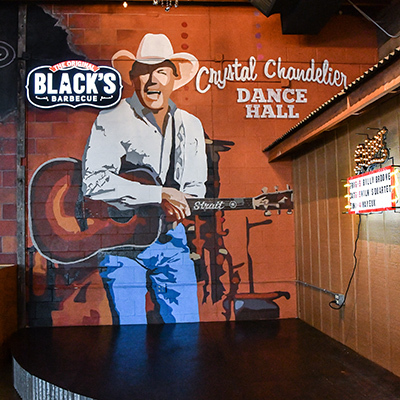 If you are going out with friends or family and need dinner ideas in New Braunfels, TX, Black’s is the place to go if you are a barbecue lover. Our barbecue simply can’t be beat. Our roasting techniques have been in the Black family for over 80 years. 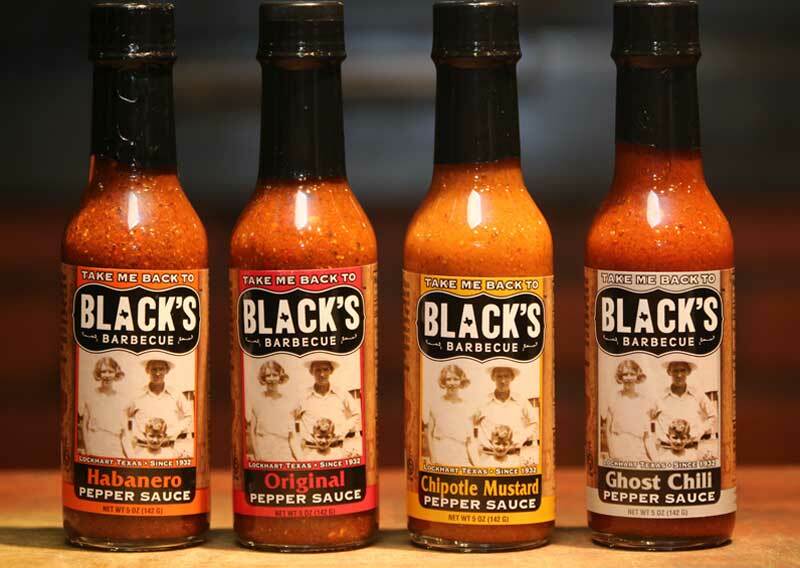 During that time we have perfected the process of making perfect barbecue. We carry a great variety of meats in our restaurant that are sure to satisfy the appetite of any barbecue lover, including beef brisket, pork spare ribs, boneless turkey breast, homemade sausage, and much more! All of our meats are prepared fresh every day and transported over to the restaurant. When you come in and order, we will cut it up and serve it just the way you want it. Our food isn’t the only thing that makes Black’s one of the best dinner ideas in New Braunfels, TX. Our restaurants has an amazing atmosphere as well! We have live music right here in our restaurant every weekend from some amazing local artists. While you and your friends and family are enjoying your barbecue dinner you can enjoy some awesome live music as well! So if you are thinking of dinner ideas in New Braunfels, TX, come out to Black’s Barbecue! With great food, music, and service we know you will enjoy your time here. Stop by today and fill up on a plate of delicious barbecue!